Due to some improper operation factors, the laser nozzle is blocked or damaged, which affects directly the service life of the cutting machine. This article focuses on the main causes of laser nozzle failure. 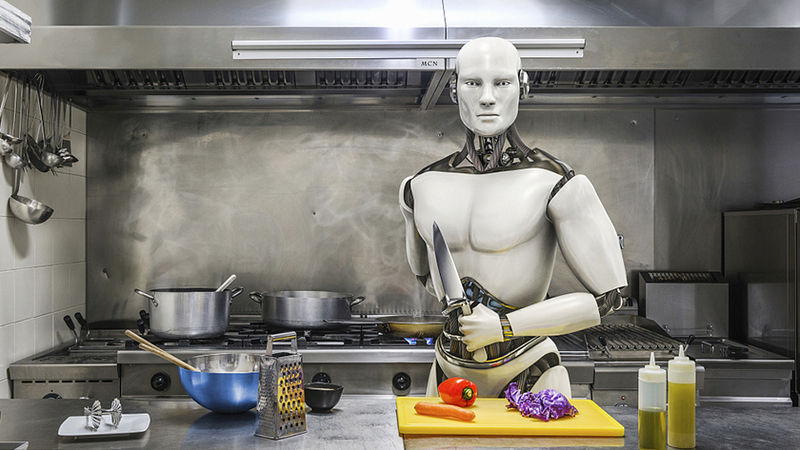 Whether it is a washing machine, or an electric pressure cooker, the role of household appliances that are closely related to our lives and diets is becoming more and more important at home. And these appliances are related to the material of stainless steel. How to maintain the optical lens of laser cutting head? 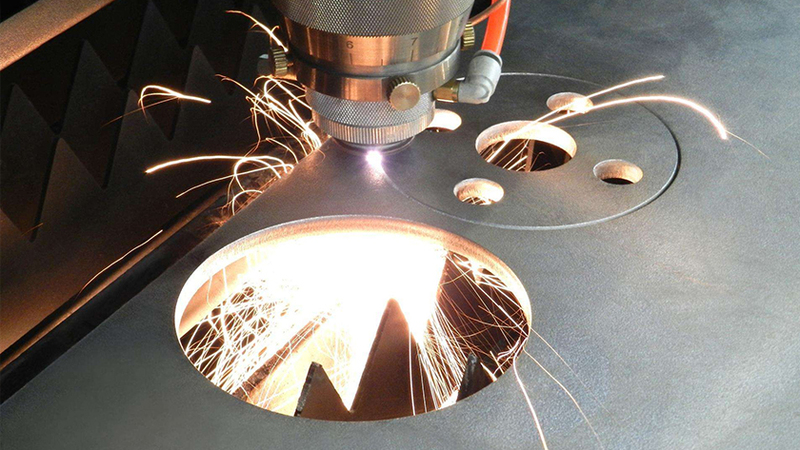 The life of the laser cutting head does not affect the operating efficiency of the cutting machine, but also the production cost and benefits of the factory. 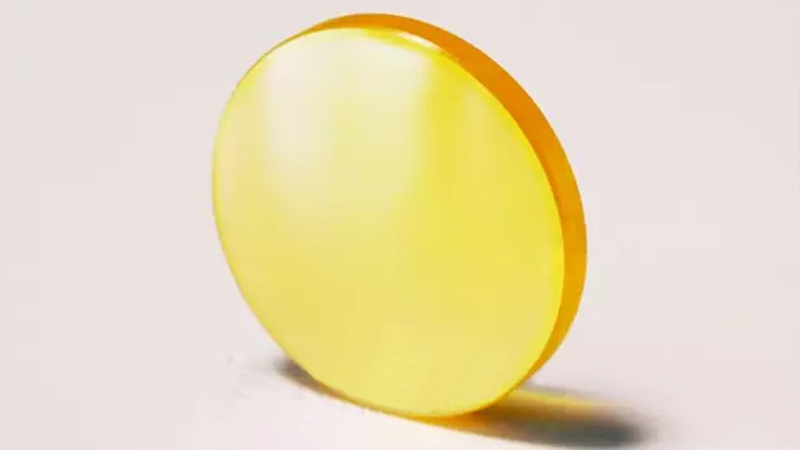 As we all know that the most common problem affecting the life of the cutting head is the pollution damage of the optical lens. Today, Oreelaser will teach how to maintain the optical lens of the laser cutting head? Do you know what laser safety level is there? 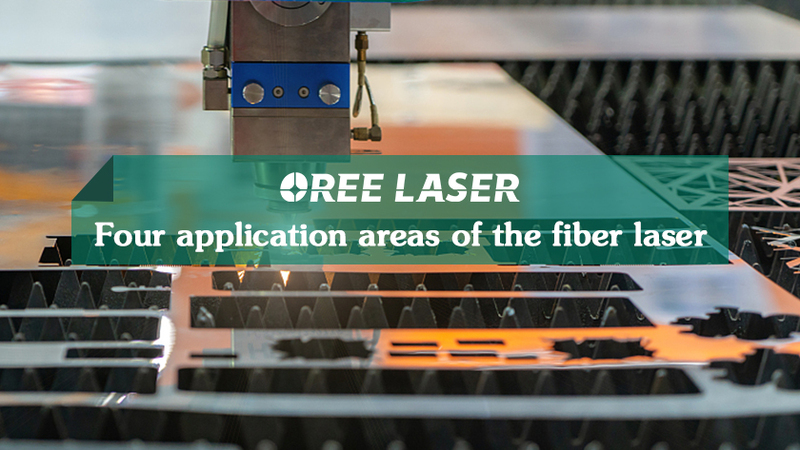 With the rapid development and wide application of laser technology, we can see a wide variety of laser products in our living environments. 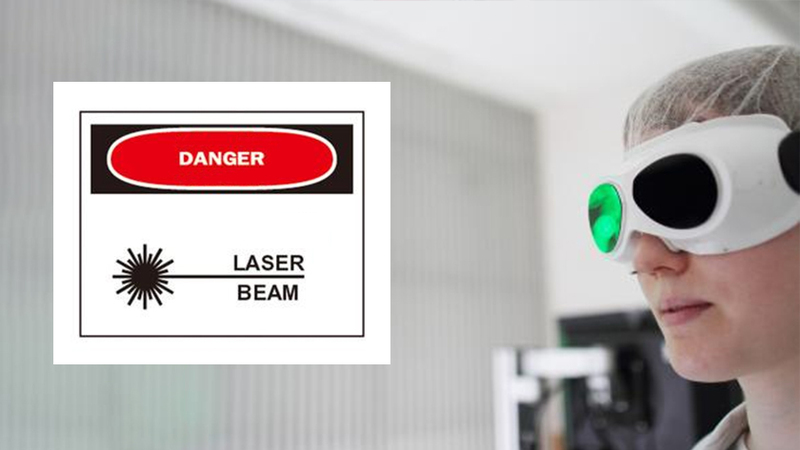 Not all laser products can be used safely, so how do you know if a laser product is safe?